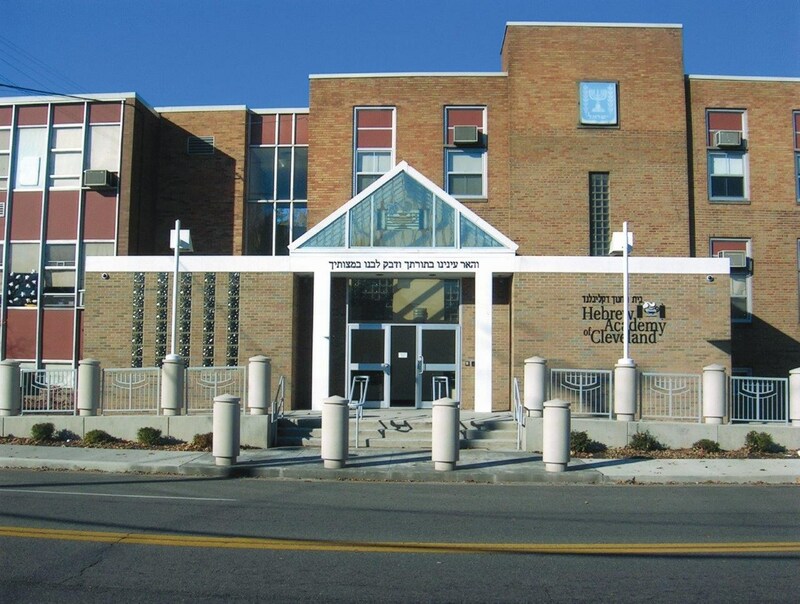 The primary grades aim to instill a basic foundation of learning which heralds a lifetime of Torah learning and living, as well as ahavas Yisroel and Eretz Yisroel. Hebrew language is stressed. Developing a clear sense of identity and a moral commitment enable the students to face the challenges of the future. 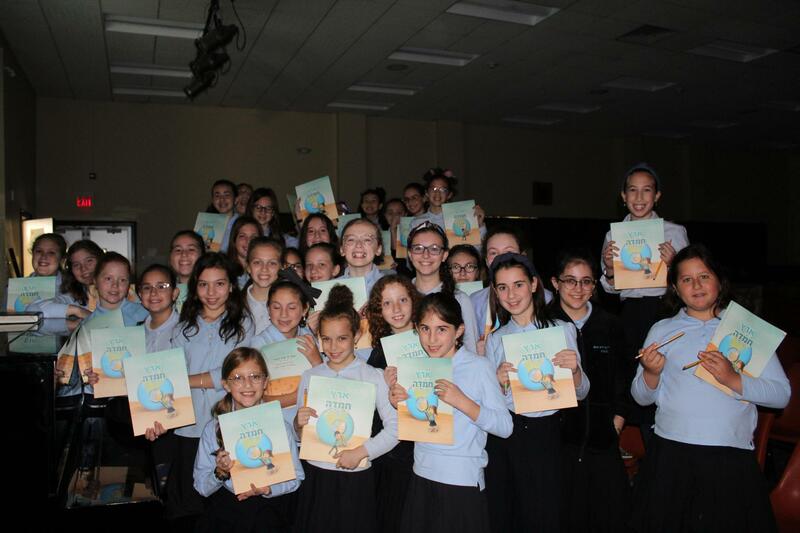 The program of our Girls Elementary Limudei Kodesh Division is designed to fulfill the mission of the Hebrew Academy. We provide our students with a strong foundation in the fundamentals of Torah learning and a rich appreciation of the joy and beauty of Torah living, all in the nurturing environment created by our devoted faculty. Our Limudei Kodesh curriculum has set a standard in day school education and has been implemented in day schools around the world. The curriculum builds sequentially through the grades and encompasses the following areas of study: Tefillah, Hebrew reading, writing and spelling, Yahadus (holidays and customs), Dinim, Parshas HaShavuah, Beur Tefilah and Lashon (Hebrew grammar, oral and written expression). Chumash and Navi are the main subject areas. Whereas Lashon is taught as a separate subject, Hebrew language is integrated into all subject areas. Our focus is not only on teaching the curriculum, but on teaching the whole child. We emphasize the teaching of skills which enable our students to become more independent learners. Various teaching methodologies have have been successfully adapted by our moros for use in their Limudei Kodesh classrooms. We are extremely proud of the commitment our moros have made to continuing education. They are equipped to make adaptations in their curriculum for the weaker student and to differentiate their instruction to challenge the gifted. We strive to provide students with interactive, hands-on activities as well as center-based learning experiences – all opportunities for each child to experience success. 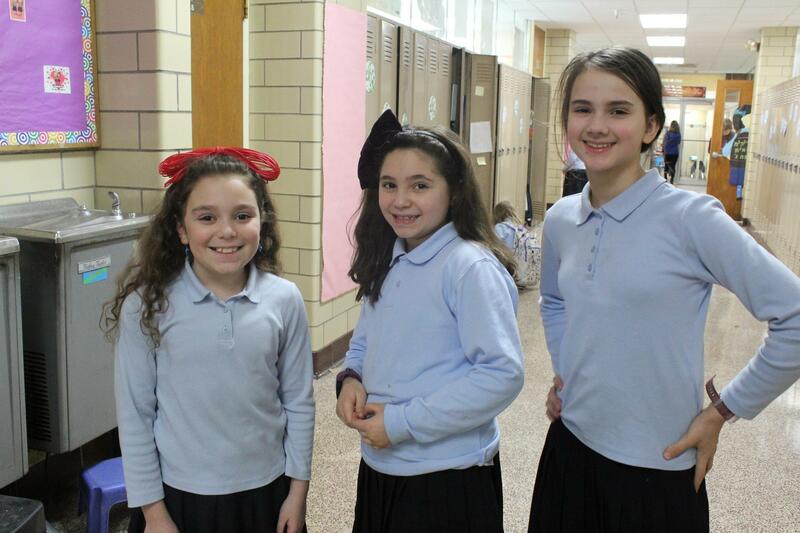 The Girls Elementary Division is a place where Torah values are not only taught, but lived. On the very first day of school, students learn a theme song that introduces the values that will be highlighted over the course of the year. Special lessons, activities, plays, student publications and community service projects help students internalize the values they are taught. 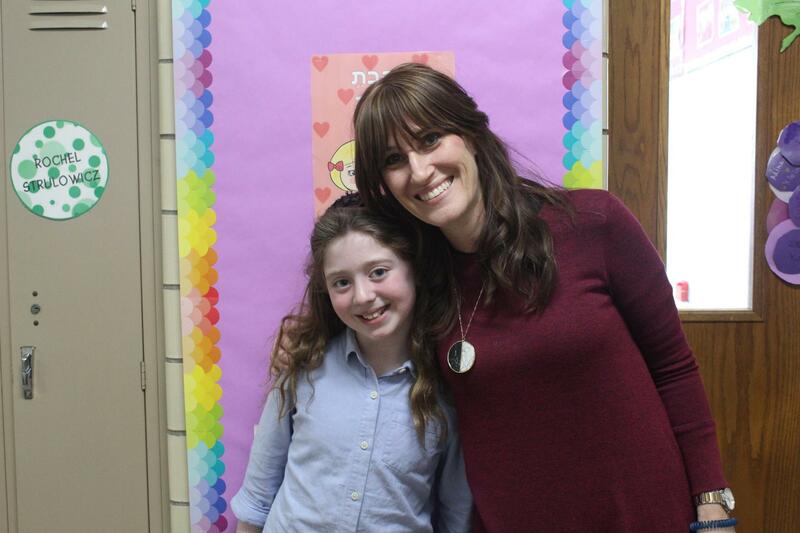 Parents have acknowledged that our middos program has promoted positive changes in their daughters’ behavior and derech eretz and has heightened their sensitivity to the needs of others. An array of special programs add excitement to students’ learning. Weekly Shira (music) and art classes and dramatic presentations provide students with opportunities for creative self-expression and reinforce the lessons learned in their classrooms. Our special programming includes: Beur Tefillah programs, to make our daily davening more meaningful; Yedios Klaliyos program to build students’ general knowledge of Jewish life and practices; Shemiras HaLashon and social skills programming through the Chofetz Chaim Heritage Foundation, for grades 2-6; Eretz Chemda interactive video programming for grade 6 focusing on mitzvos that are specific to Eretz Yisroel. Other events include the Mother-Daughter Melava Malka with musical programming which is a yearly event that unites the entire division in good spirit and song. Kindergarten students receive their first siddur at a gala siddur presentation and first graders host a festive chumash party in honor of receiving their first chumash. Our 6th grade students celebrate the completion of elementary school with a special brunch and musical performance. Parents and grandparents share in all of our milestone events. With role models to emulate and a strong foundation in Torah learning, our elementary students are well prepared to enter Yavne High School.